Get to know the vibe and culture of the whole country in just a few hours with this unique tasting workshop of Greece! 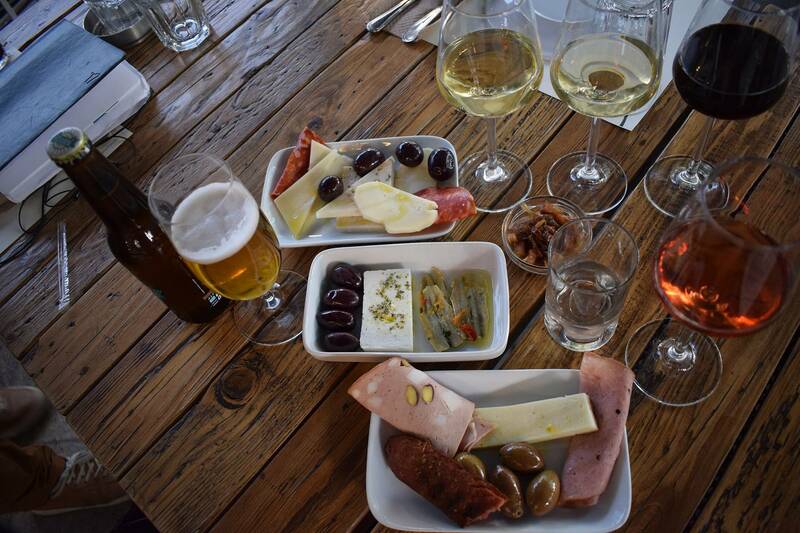 Enjoy the authentic flavours of the different regions of Greece and taste the wonderful local products paired with exquisite wine. One of many problems tourist face when visiting Greece is not having enough time to see, experience and taste every part of it. That is why this activity is perfect for everyone that wants to experience as much as possible of this wonderful country. Due to its rich history dating from ancient times and having many different nations and cultures settling down through the years, flavours of Greece are many and diverse. 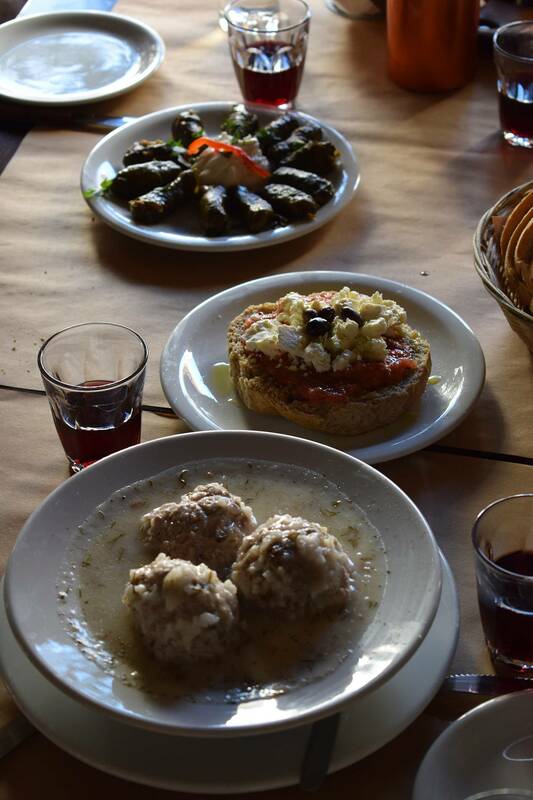 There is more to Greece than simply gyros and ouzo which is what this activity proves! 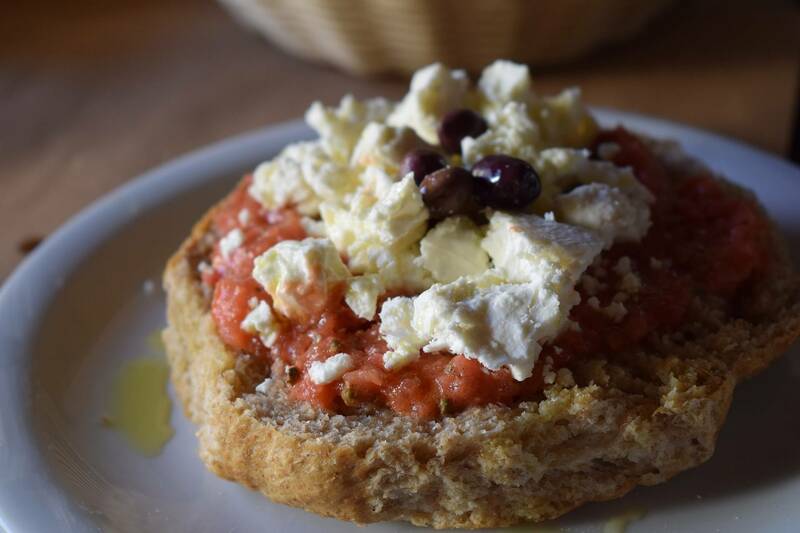 Join us for the tour de Greek flavours, taste the PDO (product designation of origin) of Greece and get the feel of the culture few people ever do! 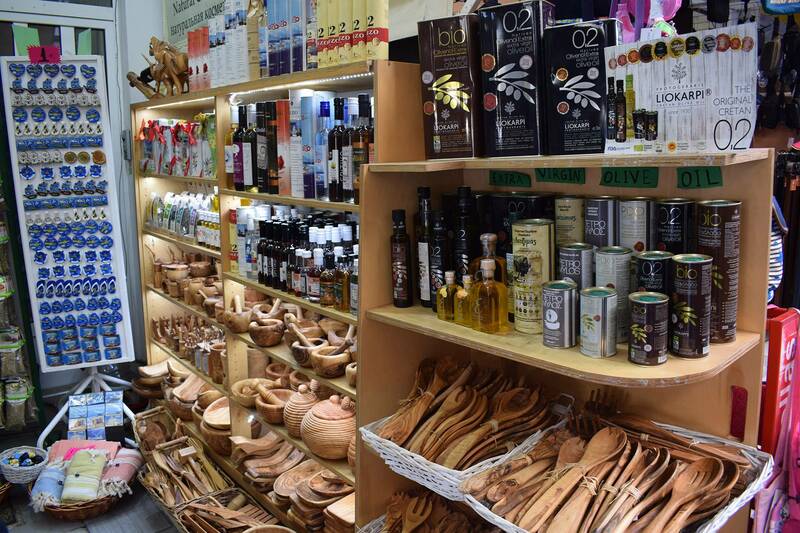 Get to know the specialties of every corner of Greece sitting in the charming deli shop in Athens. With our gastronomy map of Greece you will be able to visually connect the flavours with the places they belong to and learn interesting facts connected to them. 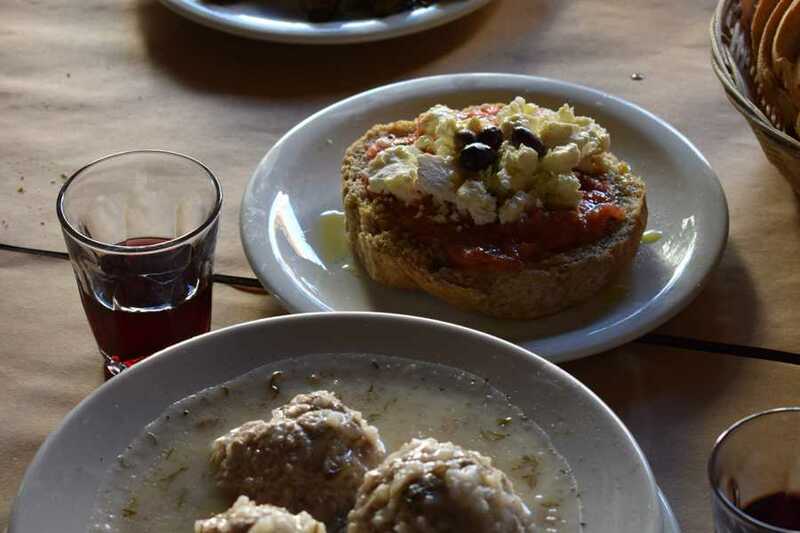 The tour starts with delicacies from the northern Greece with Halkidiki’s round green olives and Makedonia’s truly amazing tsipouro and kasseri cheese. 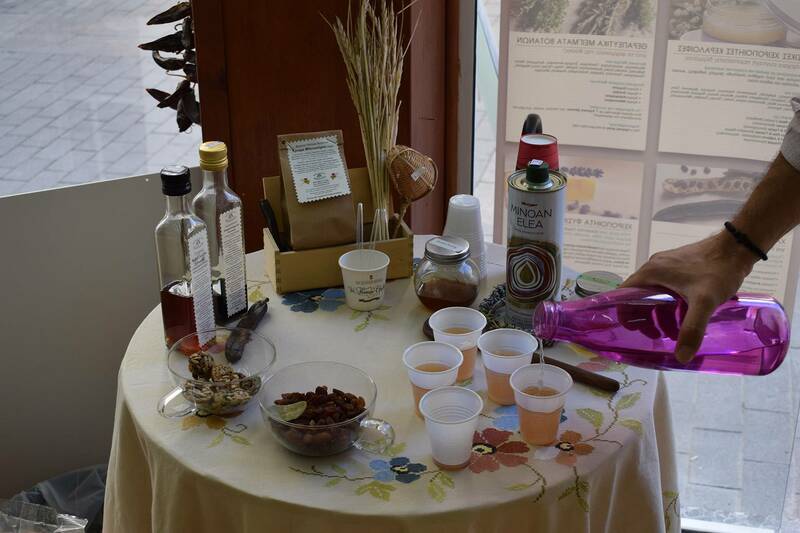 What is tasting the flavours of Greece without having a glass or two of exquisite local wine? 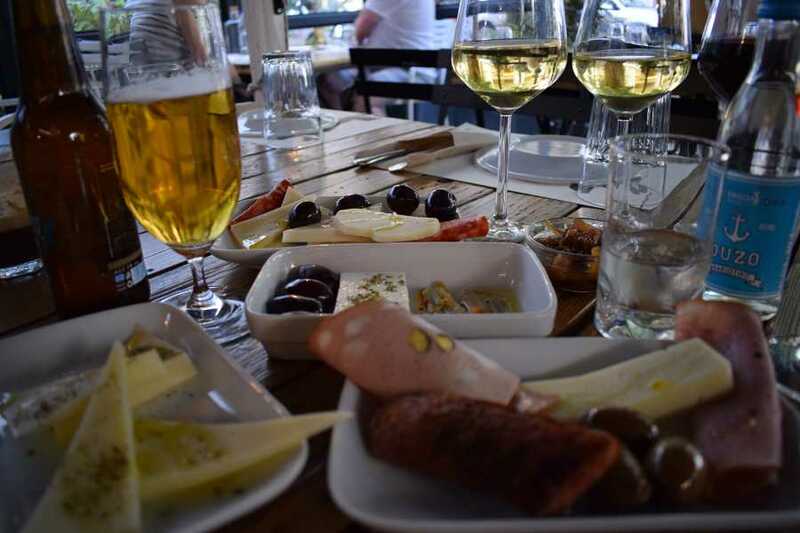 Try the famous Assyrtiko from Santorini Island and pair it with Peloponnese’s very own feta cheese and cured sardines from Messinia. This is one of the rare activities to do in Athens that will allow you to get to know the culture and vibe of Greek islands. With one sip of the Mastic liquor you will travel to Chios and after that allow the strong flavours of ouzo to take you all the way to Lesvos. Set off to the island of Crete while nibbling on the local’s favourite cold cuts served with the country’s best olive oil. 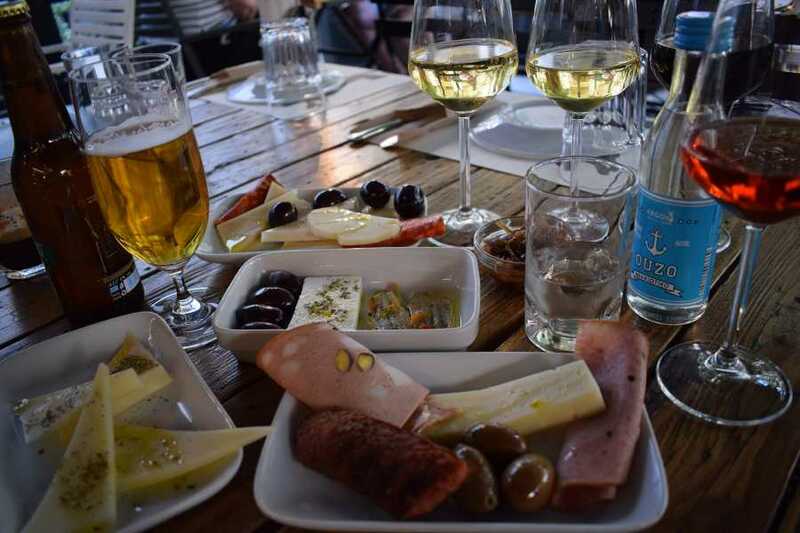 Don’t wait any longer grab your friends and get to know the spirit of our country with the Tasting Greece Workshop in Athens. Our journey will start by meeting up at an arranged location from where we will take off to the deli shop in the downtown area of Athens. Even though we will physically be located in one spot, our journey of tastes and cultures will take us to every corner of Greece.